Our company specialized on video conferencing software development for several years and now we could offer WebVideo product with all features required to run video conferencing website with online video chat and billing. 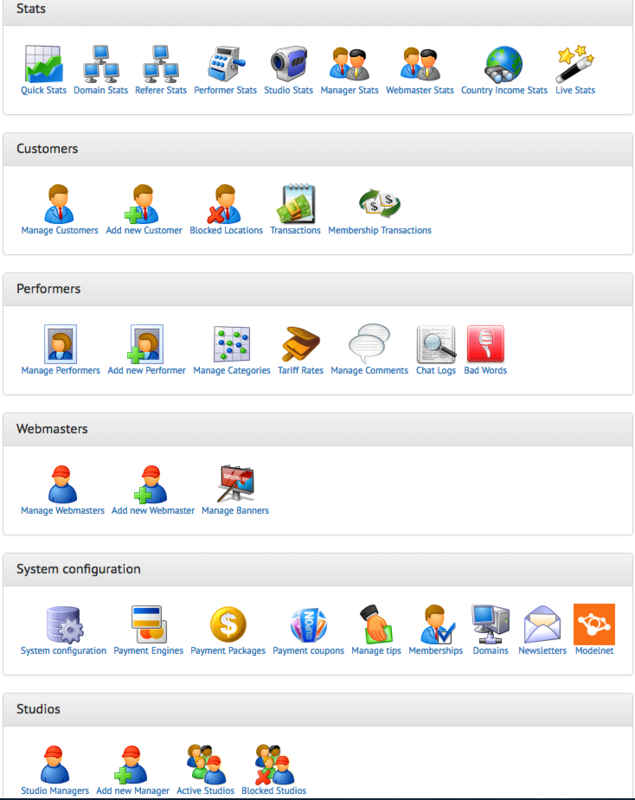 We could also offer customization of website, support and server management. Extreme IMs enhances your plain AOL Instant Messages and compiles them into a single easy-to-use window, giving you more space on your AOL desktop and provides you with enhanced features at your fingertips that go far beyond what AOL currently provides you. Enhance your AOL Instant Messages with IM skinning, conversation logging, and countless other powerful options! Emoji Emoticons Text Symbols Paster is a software that copy and paste symbols, texts and images. First, you can add multiple symbols, texts or images into the database and then you can fast paste them at any time. Emoji Emoticons Text Symbols Paster can save you time and improve the efficiency of your work. It also collects a lot of text symbol emoticons. You do not need to go around looking for them. You can easily paste them from the software. Features: (1). Save you time. (2). Improve the efficiency of your work. (3). Store multiple texts, symbols and images. (4). Fast paste text, symbol and image. (5). Automatically save clipboard text or image. (6). Collects a lot of text symbol emoticons. (7). Support mouse right button to paste. (8). Password protect your data (Using 256-bit AES encryption algorithm).